We are thrilled to get to know Leigh of Scintillate Events in today’s Vendor Spotlight! Help us make her feel welcomed and loved, she is a delight! 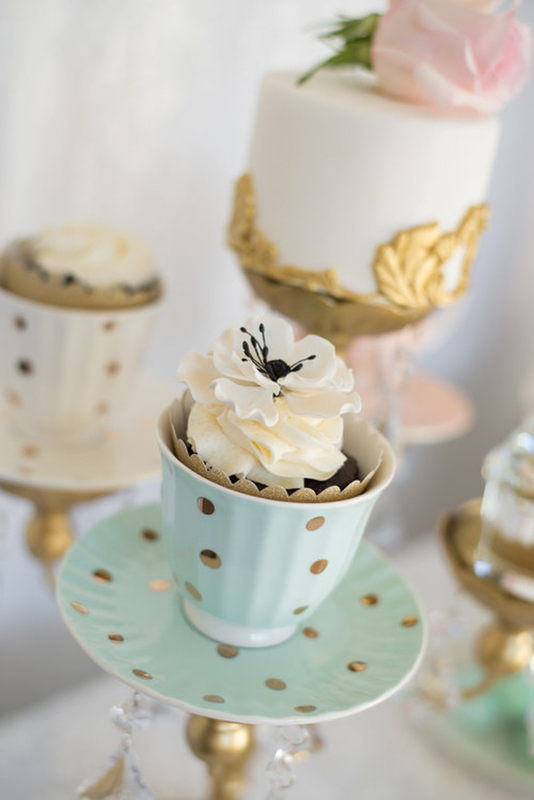 A short description of what you do: Scintillate Events is a luxe dessert table design and favour company based in Niagara. 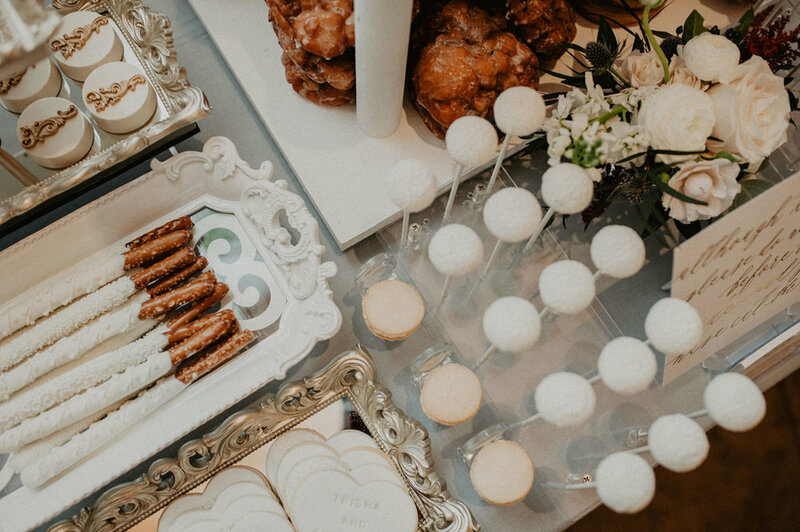 Initiated out of passion for desserts and sweets, creativity and couture design, we strive to craft the perfect sweet table to bring your edible celebrations to life. We offer an unwavering focus on your vision and customize entirely based on your needs to compliment the taste and tone of your wedding day. How long have you been working in the wedding industry? 4 years, and loving every sweet moment. What makes your business unique? At Scintillate Events we recognize that your special day is also a reflection of you. Trends come and go. Your wedding should be timeless. From chic, to classically timeless to scintillating glam, we offer distinctive weddings for the not so average bride. 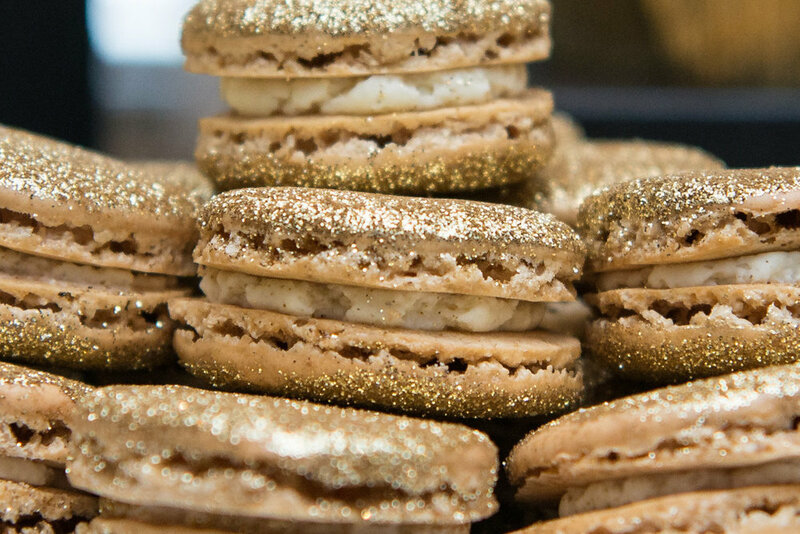 We blend innovative designs with a vast array of desserts or favours, including many sweets that are vegan and allergy friendly. Favourite part of your business? 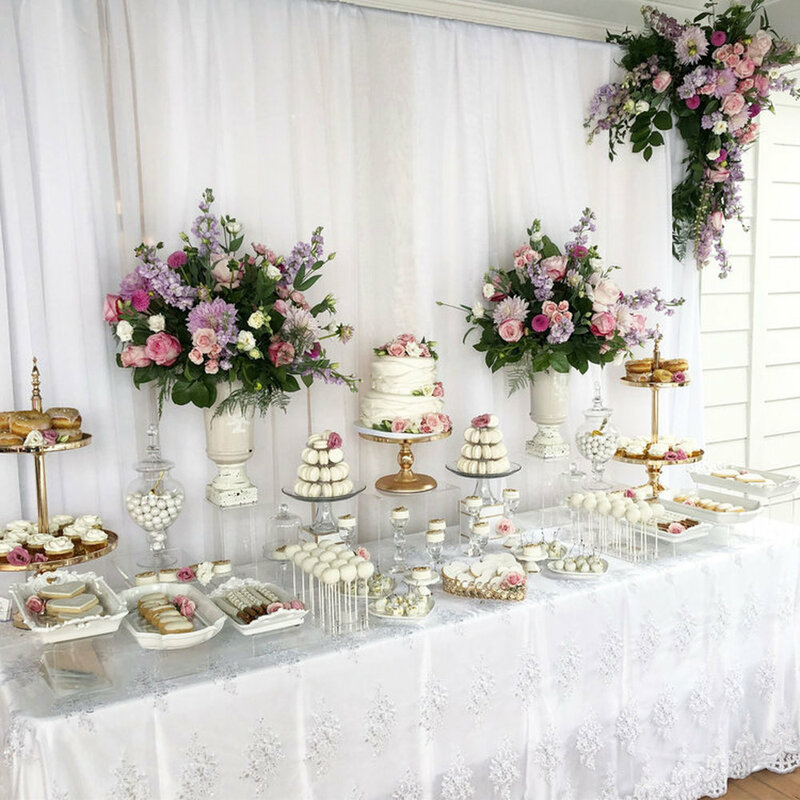 The planning and designing aspect is fun, but mostly after a flawless production, joining in on a couple's elation when their dreams of the perfect sweet table are executed beautifully. What inspires you? What is most inspiring is the notion to be free to create anything. Wedding trends are ever-changing, and we love dreaming up new innovative ideas and plans for future clients. Who is your mentor/hero in the industry? (your own industry or the Niagara wedding industry) There are so many amazing people in the wedding industry, but I would definitely have to say Angelica Sala from Simply Beautiful Decor. She has been so welcoming to me in this industry, is so kind and helpful in so many ways, and always does the most beautifully inspiring weddings. On your day off...where would we find you? Days off are unusual, however if I do have one I love spending time with my two spoiled pugs and my husband. If you weren't a wedding vendor, what would be your dream job? Coming from the Dental industry where I spent 12 years and worked as a Dental Hygienist, this honestly IS my dream "job"! It is so freeing to never feel like you are working. What great wedding trends are you seeing this year? Colour! 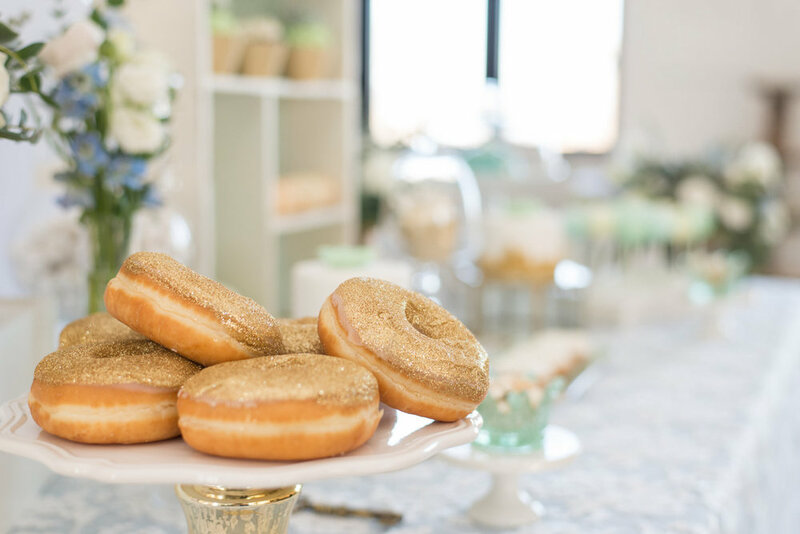 Lots of smoke bombs, a lot of new fresh cake designs, velvet, floral moon gates, wedding artists, pampas grass, donut walls, and of course sweet displays. Do you have any practical advice for couples planning a wedding? Yes! Don't forget to enjoy every moment; from engagement to the big day. Leave the details to the vendors, and just be present. Delight in your surroundings with your spouse and the important people you are with, and most of all have fun!